Amazing Amazing Garlic Bread from Kuppies. 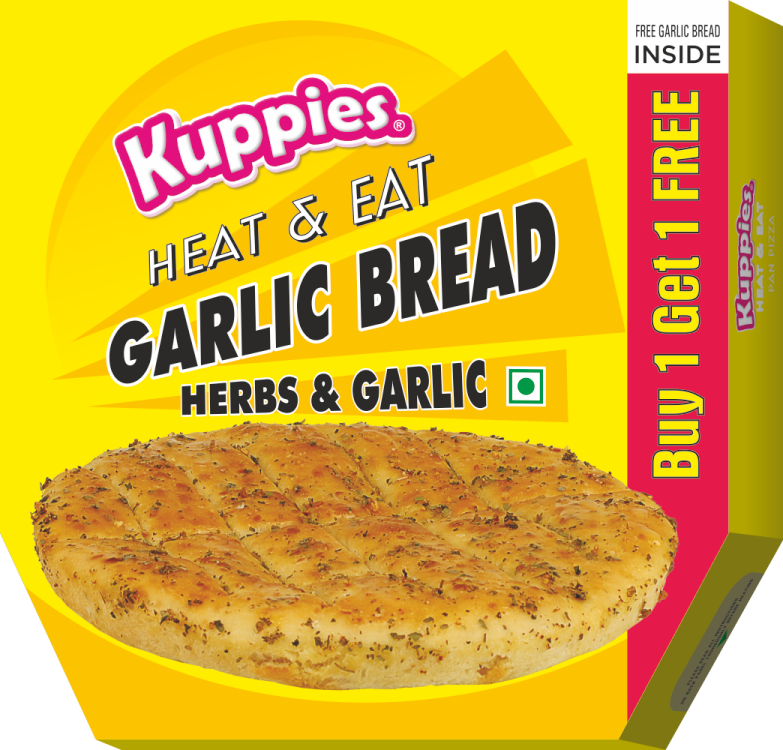 After years of R&D and hard work, Kuppies has launched a Heat & Eat Garlic Bread which is Microwavable Friendly. Kuppies is a company which specializes in making Authentic Western Food at Affordable Prices for India. 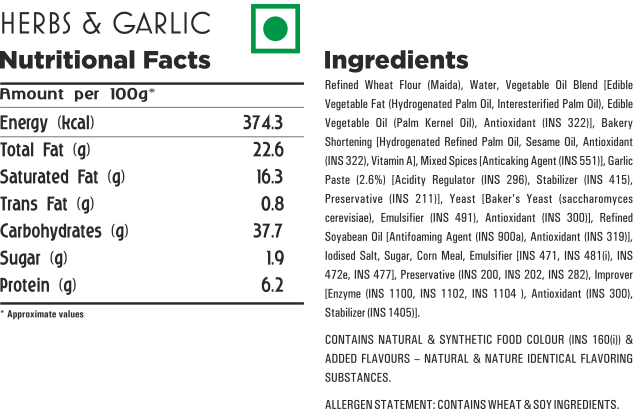 The New Heat & Eat Garlic Bread is Hand Stretched and is a Buttery Garlic Heaven and Garlicky made with Italian Herbs and flavors. Just heat it for 30 seconds and wallah the Garlic Bread is ready to eat. Crust is very moist, soft and chewy and taste very authentic to any garlic bread available at any respectable Italian restaurants in India. 7 inch Garlic bread is great for any party, sharing portion or having it by yourself and watching a great movie.